TheRustedChain - The Blog: New Year, New word, Big news!! New Year, New word, Big news!! 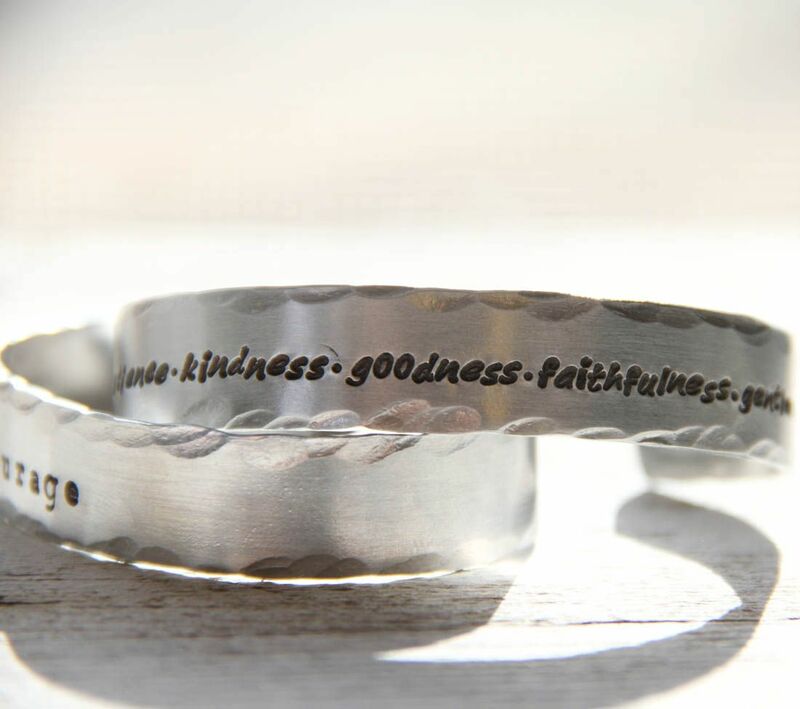 Over the past few days we've listed several new pieces of jewelry for sale. Many of you do a Word of The Year, rather than New Year's Resolutions. One simple word to focus on throughout the year. My word this year is Dare. Dare to be true to myself. Dare to step out of my comfort zone. 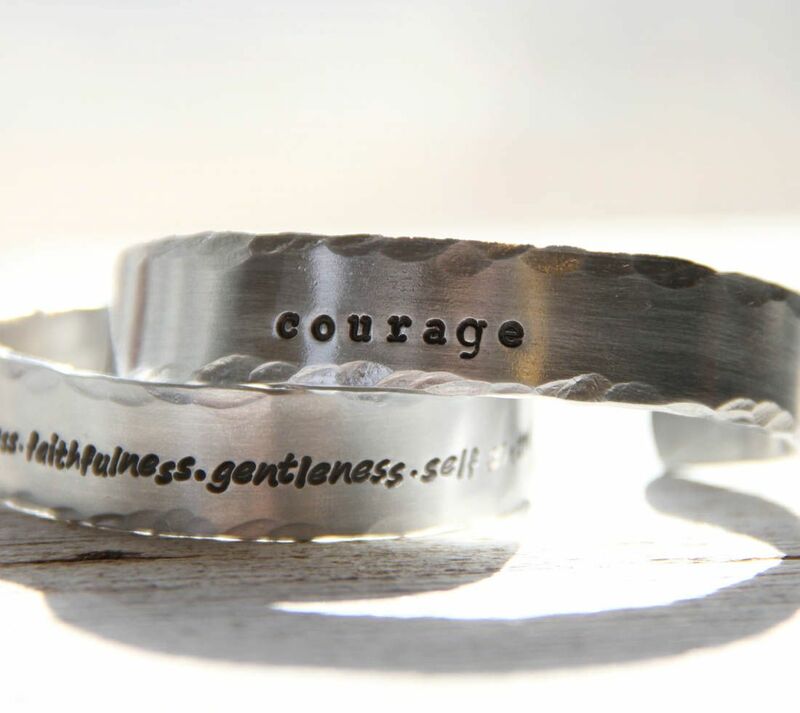 Dare to be courageous, not timid. The next necklace is one I'm super excited about!! We've paired up with ICT S.O.S. - a local organization to help prevent human trafficking. $10 from each of these sold in January will be donated to help! So.... That's a lot of info. 2012 is a year to be inspired. Make changes. Do more. Be daring. Patient! I need to work on it more than anything. I love that necklace what a wonderful idea! My word is TRY. Thanks for all you do. Can't wait to buy a "be free" necklace :) happy 2012! what a lovely necklace! and I love your word. Mine is Gratitude. 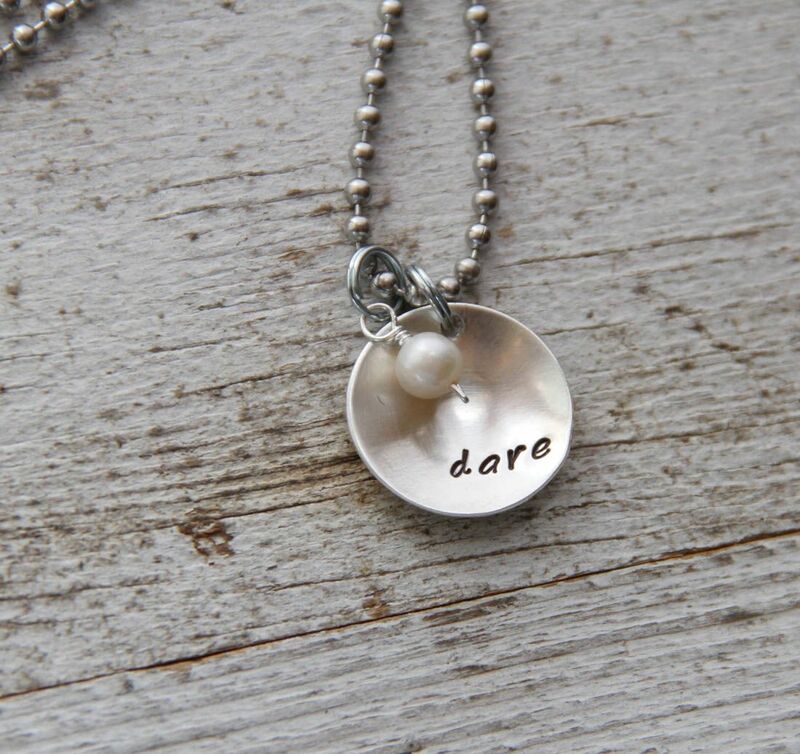 So excited to partner with you on the "Be Free" necklace! I'll definitely be ordering mine and wearing it daily! Thank you for supporting ICT S.O.S. So grateful that you are raising awareness of this huge problem and are raising money for such an important cause. Portland, Oregon where I live, is highest per capita of this problem. Our church, and other local churches, are working to change that. Elizabeth- you should check out OATH and author Nita Belles in your area. She wrote "In Our Backyard"
My one word is "pursue". I am going to have to look up the "Be Free" necklace everyone is talking about. Resonates with my spirit. I love that you are donating to helping the cause of ending human trafficking. Something very close to my heart. Okay, I am up way too late. I see the necklace now. Oh I wish I had the $$ to order like 5 of them right now. But I hope to order at least one soon! I blogged about my word the other day - great minds think alike! My word is BELIEVE! In myself, my abilities, my dreams.....BELIEVE! I love the metal cuffs!!! My word for the year is Potential. To see the potential in my every aspect of my life and those around me. My word will be "BELIEVE." I'll do a post soon on this! Good luck with the necklace. I think my word for this year is GRACE. To remind me of God's incredible grace, to live in grace for others, and to accept grace for myself. 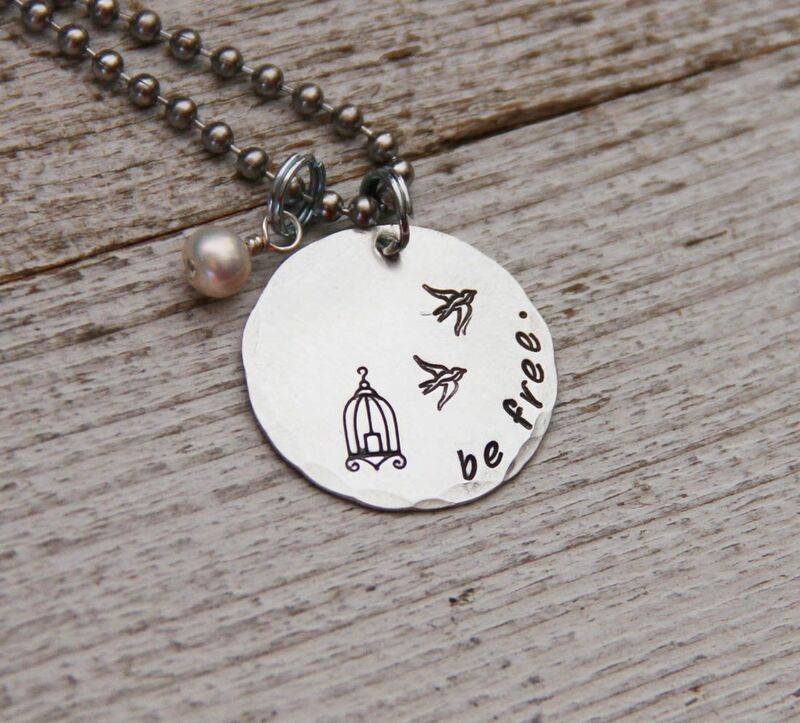 Love the Be Free necklace ordered one for a friend and before the month is out I hope to get one for myself and maybe one of those braclets with the word LOVE or Be Still on it. Always need reminders to love more and be still more. Beautiful new jewelry!